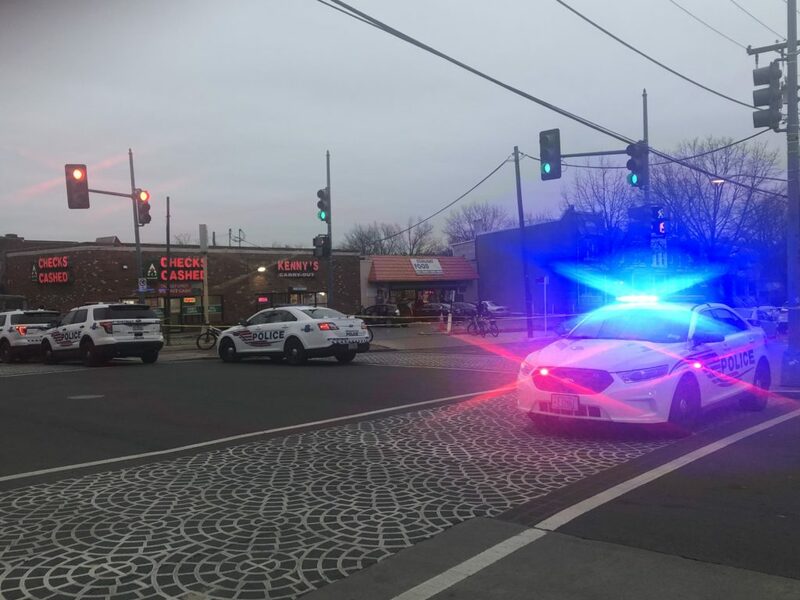 PoPville » Shots Fired around 5th and Kennedy Street, NW around 3:45pm. Shots Fired around 5th and Kennedy Street, NW around 3:45pm. Updates when MPD releases more info. As of 5:45pm police were still on the scene.